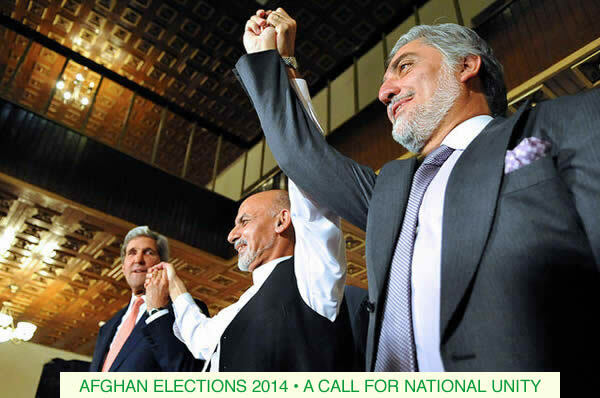 Democracy in Afghanistan is still an infant; please don’t allow it to be destroyed. Please don’t let our people again become refugees, our children orphaned and our women widowed as men go to war killing their brothers. We Afghan people don’t have choices. Please respect our dreams, as we trust and respect you. I love that you address the two leaders directly in this essay. And I love this line: “Please become our moon that lights the way.” Thank you for writing this, my prayer is that they will listen to your eloquent and heartfelt words. exactly it is the biggest concern of our people and all hope that the result should be announce, the people really become tired and they are living in trouble, as I heard Afghanistan lost 12 milliard dollars during this election so it is bad experience for Afghanistan, the security is in danger badly as today also we were witnessed for an explosion in Masood Square, every moment is danger, so we hope the result should announce and our country rest in peace.